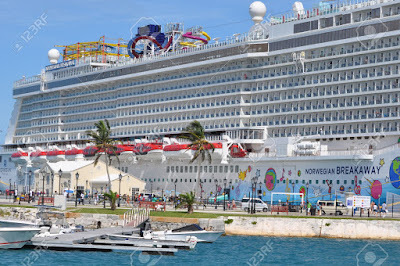 Welcome to my fantastic experience of Norwegian Breakaway Caribbean Christmas Cruise 2017. I'm very much excited to celebrate Christmas with my son onboard. This is pretty much bigger compare to my last year cruise ship. A capacity of 3,963 passengers, double occupancy and a total of 1,024 staterooms and 238 suites. This cruise was launched and started to sail last 2013 it means its just 4 years old cruise, not a brand new but considered a new one. 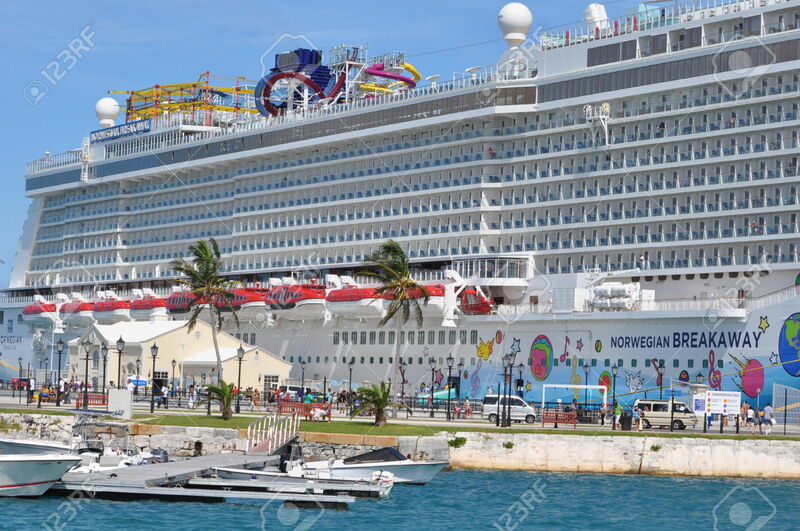 At launched Norwegian Breakaway Cruise was the ninth largest cruise ship in the world. Wow! That's amazing and I'm super happy to sail with you at Christmas holidays. Our vacation will start at the New York City followed by Florida and then two islands from Bahamas.